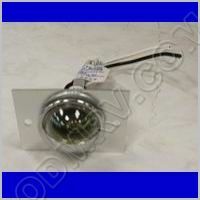 Courtesy Light on Plate 18-0312  - $7.99 : Out-of-Doors Mart!, More Airstream Parts on-line than anyone! 18-0312 old 55-0129 old 11855 old SKU7917 Courtesy Light on Plate. 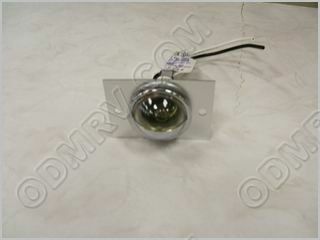 This small light is used a lot near the dump station on many Airstream units.